Tarauji Morris listens during a July 2018 news conference where immigration rights supporters urged the Trump administration to extend TPS. A federal court in California has blocked the Trump administration from terminating the Temporary Protected Status program that allows immigrants from four countries to live and work in the United States. 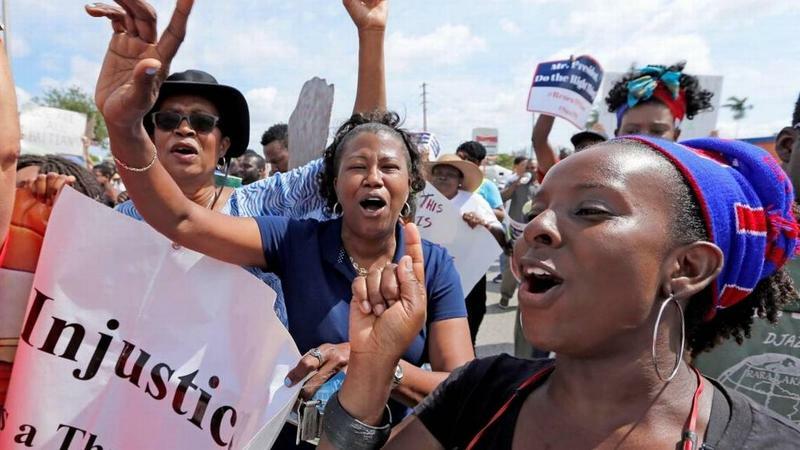 The ruling issued late Wednesday by U.S. District Judge Edward M. Chen Wednesday affects more than 300,000 immigrants enrolled in TPS from El Salvador, Nicaragua, Haiti and Sudan. TPS was created by Congress in 1990 to allow people from countries suffering civil conflict or natural disasters to remain in the U.S. temporarily. Wednesday's ruling came in response to a lawsuit filed by the American Civil Liberties Union (ACLU) alleging the Trump administration violated constitutional protections of due process and equal protection when it announced it would terminate the program, beginning with immigrants from Sudan next month. Judge Chen's injunction comes less than two weeks after he heard oral arguments in San Francisco. The ACLU lawsuit suit alleges that the effort to end TPS "was motivated by intentional race- and national-origin-based animus against individuals from what President Trump has referred to as "shithole countries." In his ruling, Judge Chen said ending TPS would cause "irreparable harm and great hardship" for immigrants, many of whom have lived in the U.S. for at least a decade, held down jobs, and have raised families. He also said there is evidence that President Trump tried to end the program because he is motivated by "an animus against non-white, non-European aliens." 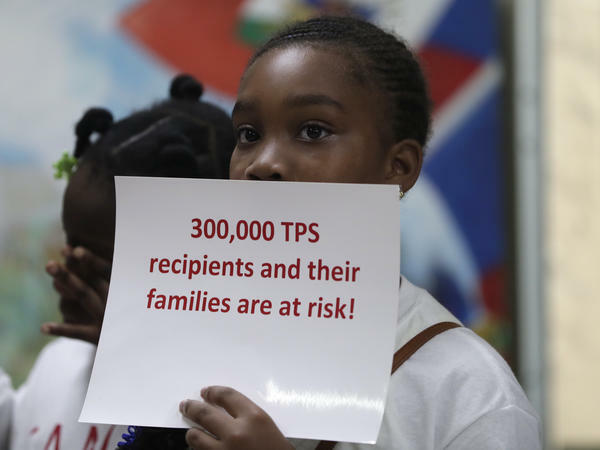 The lawsuit also alleges that the eliminating TPS would dramatically alter the lives of more than 270,000 U.S. citizen children who have at least one parent with TPS. Such children would be forced to make a choice between the care and support of their parents and the rights and benefits of U.S citizenship. Judge Chen also said that the government also failed to show how it would be harmed by continuing the TPS program. "The Court's decision usurps the role of the executive branch in our constitutional order. The Court contends that the duly elected President of the United States cannot be involved in matters deciding the safety and security of our nation's citizens or in the enforcement of our immigration laws. The Justice Department completely rejects the notion that the White House or the Department of Homeland Security did anything improper. We will continue to fight for the integrity of our immigration laws and our national security." Eight Haitian and Salvadoran immigrants living in the United States with temporary protection from deportation have filed a lawsuit against the Trump administration, arguing that its decision to end Temporary Protected Status was based on racism and discrimination that violates their constitutional rights. 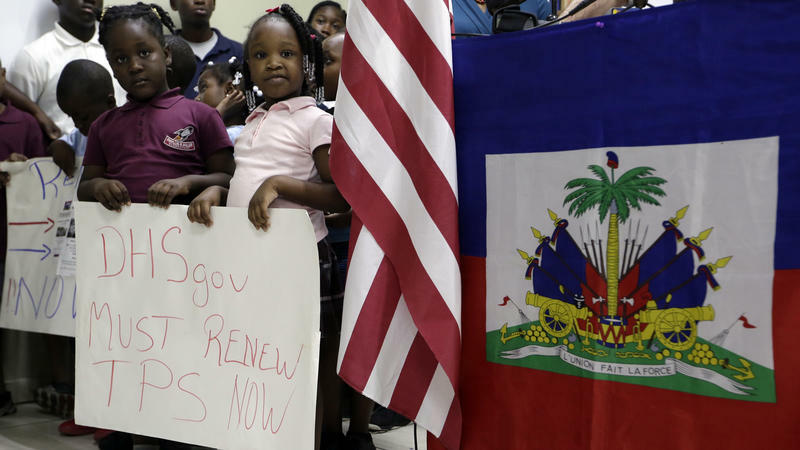 The NAACP is suing the Department of Homeland Security over the Trump administration's decision to terminate the temporary protected status, or TPS, of tens of thousands of Haitians living in the U.S.
At least 46,000 Haitians are living in the U.S. with protection from deportation and the ability to work under the TPS program, which is meant to help immigrants from countries affected by natural disasters or wars. Attorney General Jeff Sessions is stirring panic in immigrant communities by moving to limit who can get asylum in the United States. 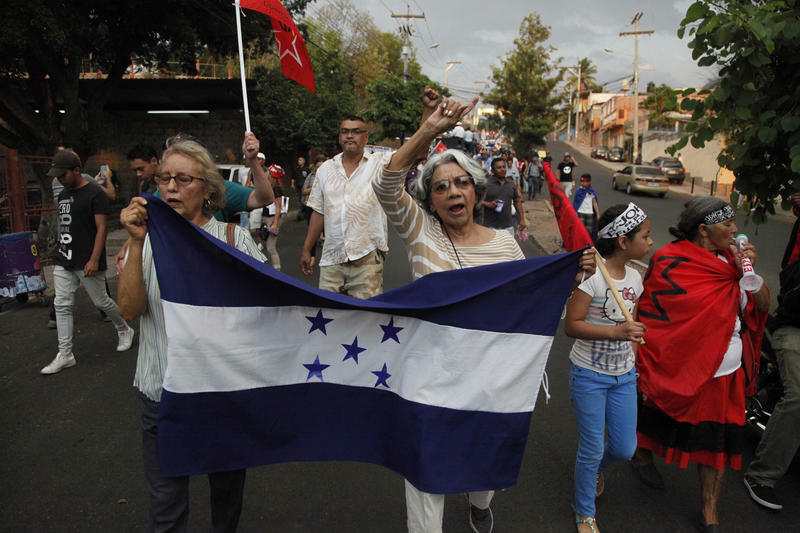 Perhaps no one is more alarmed than one Salvadoran woman living in the Carolinas. She is known only by her initials in immigration court papers, so her lawyers call her Ms. A.B. She fled to the U.S. four years ago, after enduring more than a decade of domestic abuse in her home country, and requested asylum here. Secretary of the Department of Homeland Security Kirstjen M. Nielsen announced Friday the termination of the program that has protected about 57,000 Hondurans in the U.S. from deportation since 1999. 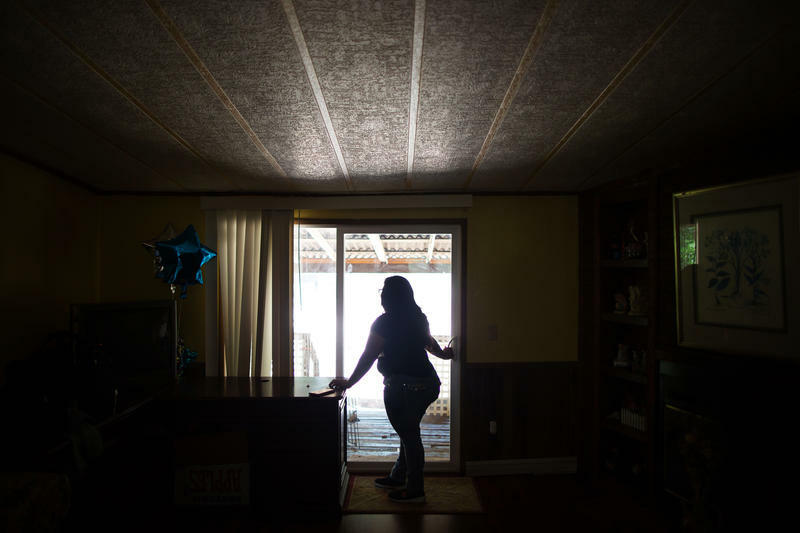 That designation, known as Temporary Protected Status, or TPS, came in response to the deadly Hurricane Mitch in 1998, which killed an estimated 10,000 people in Honduras and launched a regional humanitarian crisis. TPS was created by Congress 1990 to help people from societies wracked by civil conflict or natural disasters. 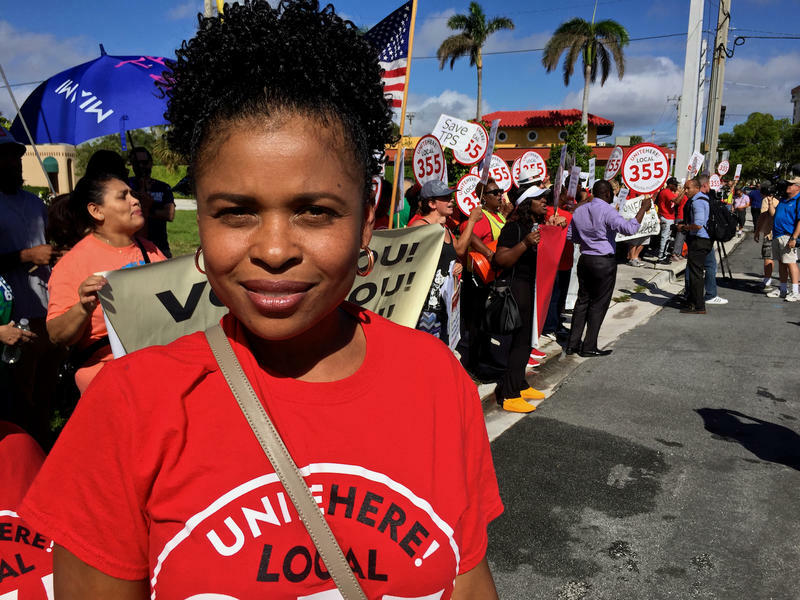 Hundreds of Florida hospitality workers marched to Mar-a-Lago in Palm Beach Tuesday, just hours after the Department of Homeland Security announced the end of temporary protected status for some 50,000 Haitians.